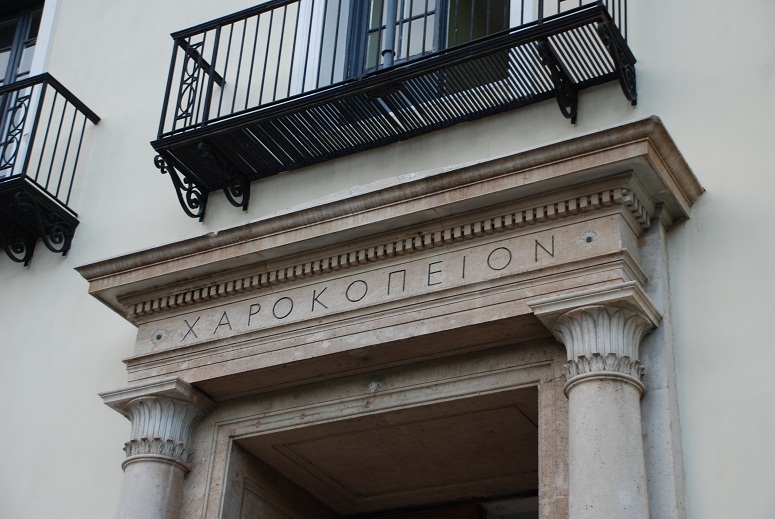 The conference will be held in the main campus of Harokopio University of Athens. 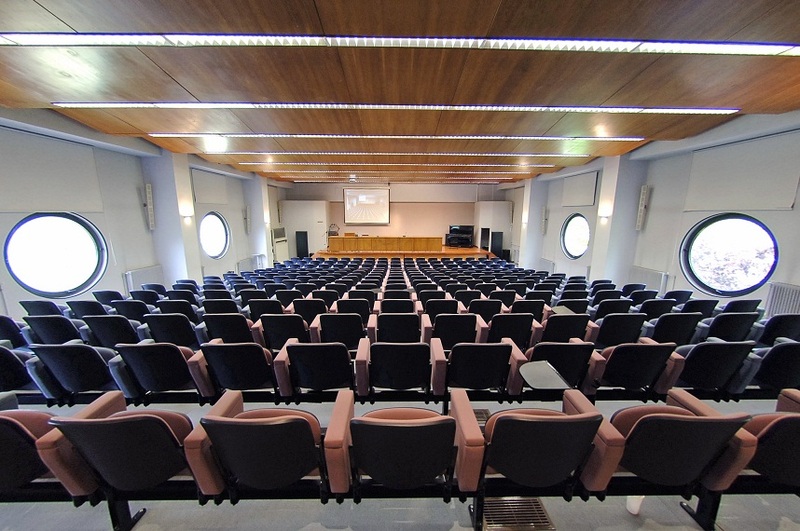 The University main campus hosts the main auditorium and conference halls, where RCIS 2015 conference will be hosted. Wireless network access is offered to the visitors of all these halls. 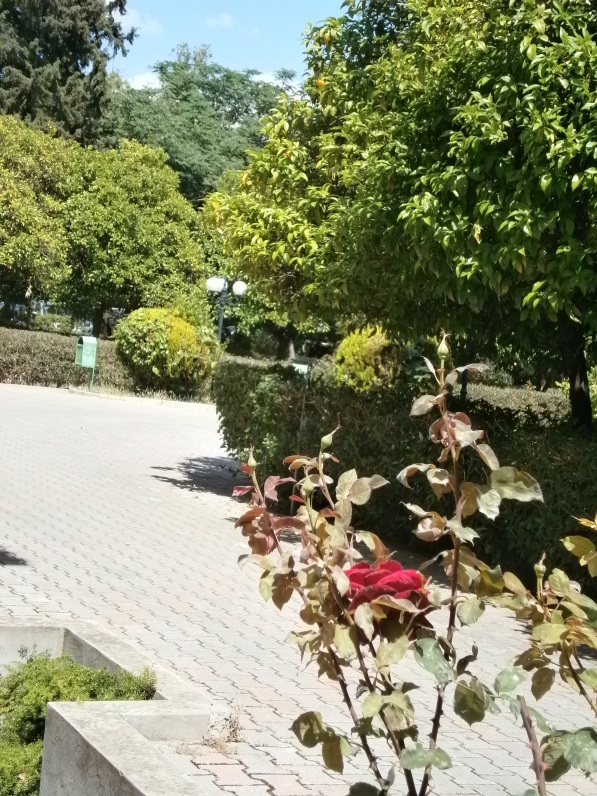 Harokopio University is a public university dedicated to promoting research and learning in a small, well focused set of intellectual areas, of which Informatics plays a key role. 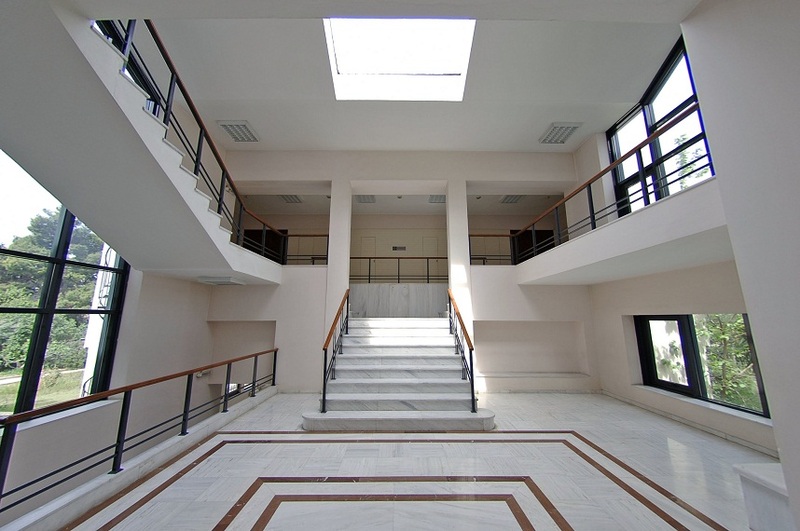 Harokopio University is located in Athens city center, close to the Unesco World Heritage Centre of the Acropolis and many important cultural sites of interest such as the Acropolis Museum, Thissio, Panathenaic Stadium (Kallimarmaron), Keramikos and the Benaki Museum. 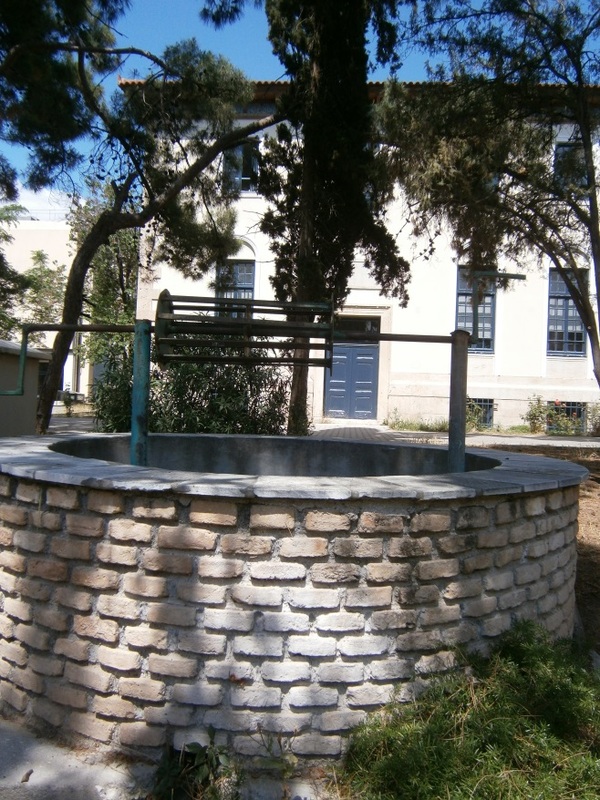 It is also located close to the costal frontline of Athens, 10 minutes by car from Flisvos coast. Hotels will be reserved both in the city center and by the coast for RCIS participants. Visitors to the University are served by an efficient network of public transportation comprising of the metro and tram network serving Athens and Piraeus and public buses. The University main campus is served by Metro Station TAVROS – El. Venizelos (Line 1) (5 min. by walking), and numerous bus lines. 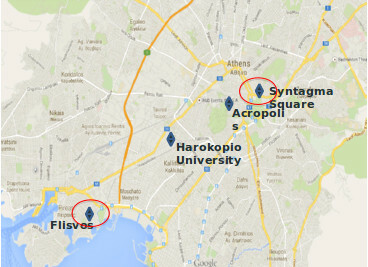 More information on how to reach Harokopio University of Athens by public transportation can be found here.